Dyfrig graduated in pharmacy before undertaking a PhD in pharmacology. He subsequently trained in health economics, and is now Professor of Pharmacoeconomics and co-director of the Centre for Health Economics and Medicines Evaluation at Bangor University, and honorary professor at the Department of Molecular and Clinical Pharmacology, University of Liverpool. 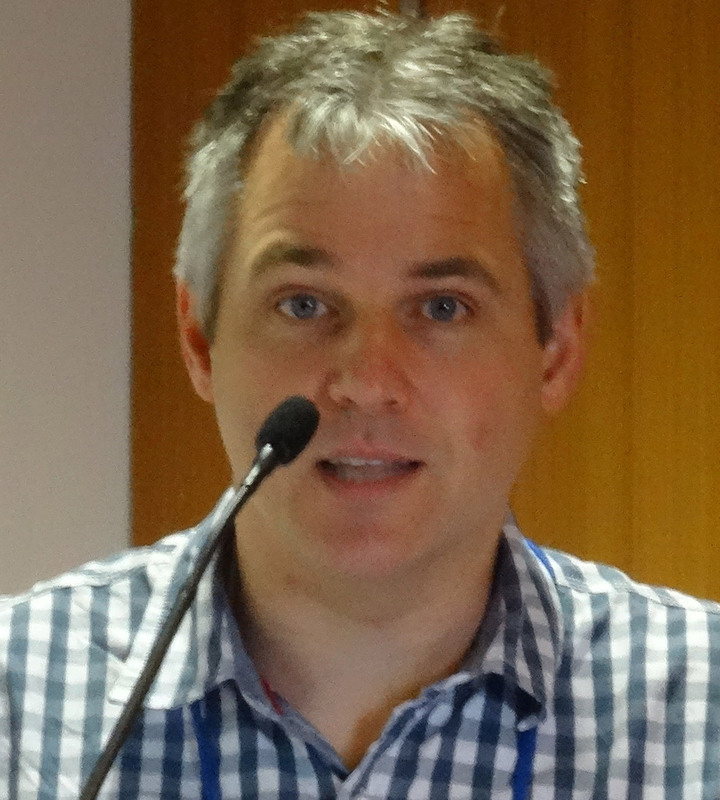 He is elected fellow of the Learned Society of Wales, the British Pharmacological Society, and the Faculty of the Royal Pharmaceutical Society. His main research activities concern pharmaceutical economics and policy, health technology assessment and medication adherence. Dyfrig’s role in CASTLE is lead health economist. 25 years of research experience covering pharmaceutical economics and policy, trial-based economic evaluations, health technology assessment, pharmacometrics and medication adherence research.